Improve your business's activities by having Fox Security install effective Intrusion security to prevent burglary from happening. 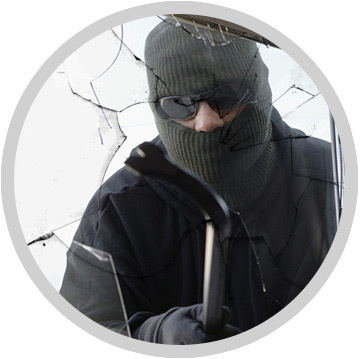 Business's can have expensive equipment and merchandise that can be at risk if an intruder or a distraught employee has access. 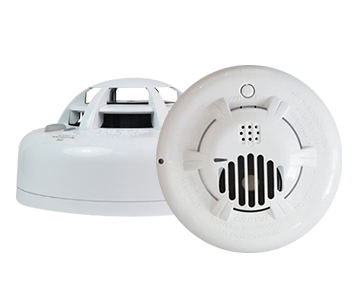 Fox Security has many different security options that are back by their 24/7 monitoring center to help prevent situations that can be unpleasant for business owners and their employees. 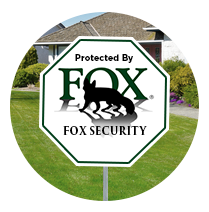 Fox Security has been protecting businesses for nearly 25 years and can assist your company by developing a customized security plan that is tailored towards your everyday operations and physical landscape. What does basic commercial Intrusion security consist of? 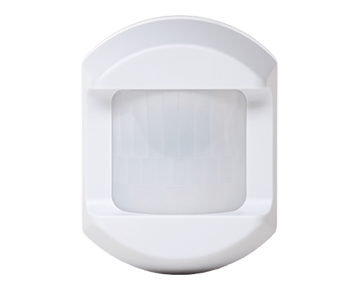 The brains of your security system. 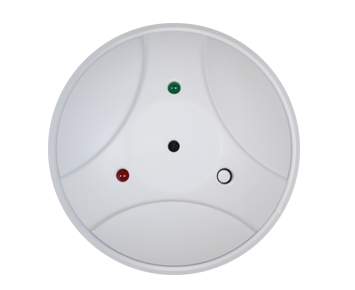 The alarm panel/keypad is connected to all sensors and is where you manually arm and disarm your system. 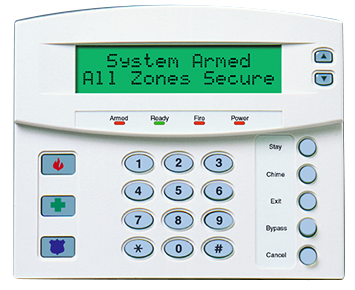 When unarmed, the keypad will tell you if a window or door is open. 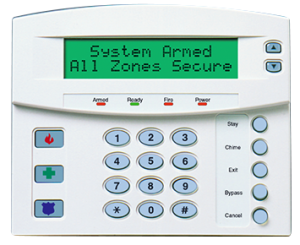 Contact us for more information about different alarm panels and keypads! 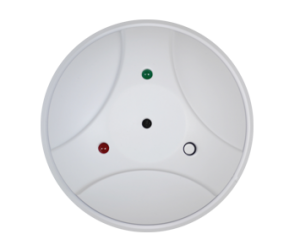 Sensors that detect whenever a door or window is opened and can also be programmed to send you alerts when employees enter. 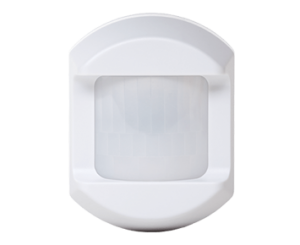 Typically used in large areas such as an lobby area, an enclosed office or any high-traffic area triggering your alarm when movement is detected. A device that detects the sound of glass being broken. 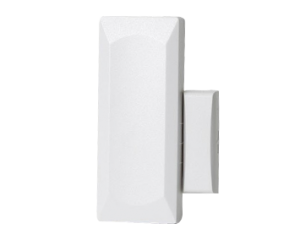 Typically used in areas that have sliding glass doors or multiple large windows. 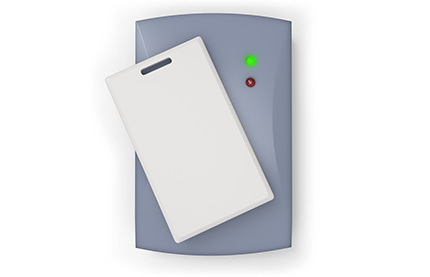 Take the first step in securing your place of business today! Request a free estimate: 1-800 393-2629 or fill out our contact form on the right and we will call you as soon as possible! 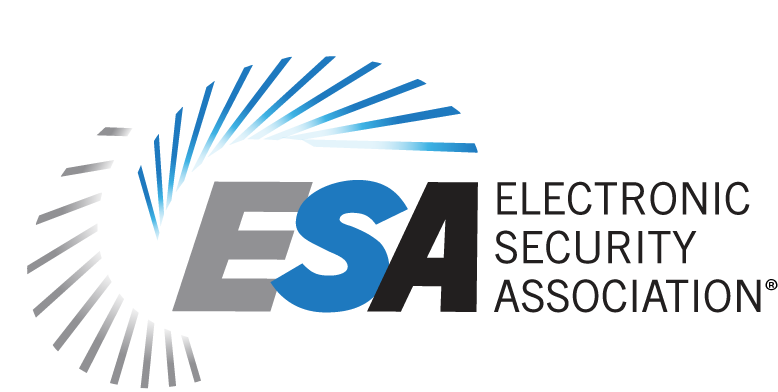 How can you add extra security to your business? 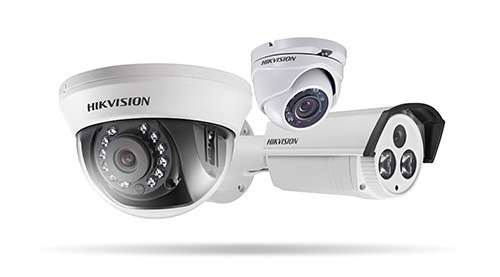 A video surveillance system will improve the overall environment of your business place by ensuring employee productivity, being able to fight lawsuits more effectively, and having the ability to playback video feed when necessary. Additionally, you can view live video and playback away from the office! 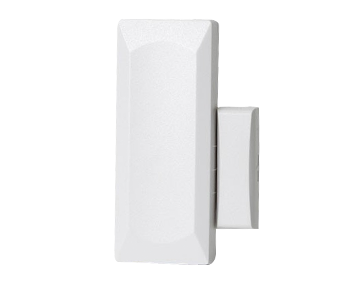 Whether you’re looking to secure a hospital, campus, warehouse or any place of business, you can rest assured Fox Security will custom design you a system that is tailored for your business and within budget. 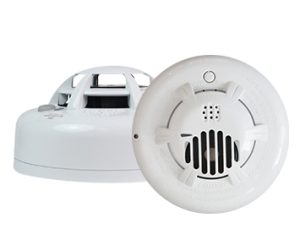 Attach smoke, heat, and CO2 detectors to your intrusion system to help prevent life threatening situations. These add-ons are appropriate in all business spaces to help ensure employees, equipment, and merchandise are protected from undesirable occurrences.